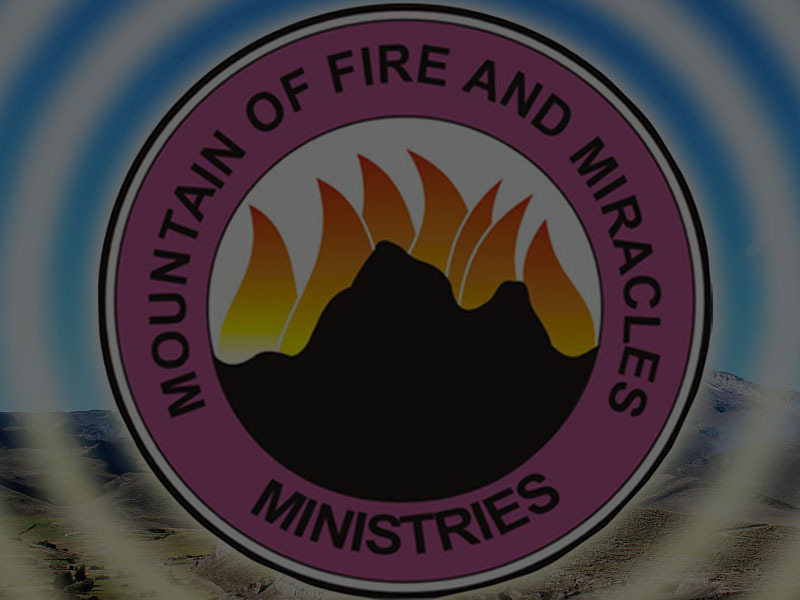 MFM USA Branches | Mountain of Fire & Miracles Ministries, USA HQs. Notice to Pastors and Branch Administrators: If you don't see your branch(es) below, please use our Web Form to submit your branch information. Information sent through email will not be processed. If you have already submitted your information through the Web Form and just want to make changes, please send your details to Websupport@mfmusa.org. God bless you! 8605A Engleside Office Park, Alexandria, Virginia 22309, USA. 6027 Rittiman Plaza, San Antonio, TX 78218, USA. 409 South 18th Street, Newark, NJ 07103, USA. Cadcade Office Plaza, 1209 Central Ave S, Suite 106, Kent, WA 98032, USA. 717 Erial Rd, Pine Hill, NJ 08021 , USA. 745 North Broadway, East Providence, RI 02914, USA. 11207 Avalon Blvd, Los Angeles, CA 90061, USA. Thomas Johnson middle school, 5401 Barker place, Lanham, MD 20706, USA. 11222 Beechnut Street Houston (Beechnut by Boone), TX 77072 , USA. 10501 Puritan Ave, Detroit, MI 48238, USA. 21 Howe Ave, Sacramento, CA 95826, USA. 4215 NW 23rd St, Oklahoma City, OK 73107, USA. 1020 Harvard Street, P O Box 260041, Mattapan, MA 02126, USA. 324 FM 1960, Houston, TX 77073, USA. 1508 Country Ridge Ln, Essex, MD 21221, USA. Friday Vigil - 11:00 PM - 3:00 AM. 1055 N. Van Ness Avenue, Suite D, Fresno. CA 93728, USA. 6130 Hollywood Blvd, Hollywood, FL 33024, USA. 2373 University Ave W, St Paul, MN 55114, USA. 16211 Clay Road, Suite 114, Houston, TX 77084, USA. 13200 Larchdale Rd, Laurel, MD 20708, USA. 390 Waverly St, Framingham, MA 01702, USA. 190-21 Jamaica Ave, Queens, NY 11423, USA. 15984 SW 174th Avenue, Miami Gardens, FL 33054, USA. 920 University Avenue, Berkeley, CA 94710, USA. 8301 Sunset Rd NE, Spring Lake Park, MN 55432, USA. 16764 E Iliff Ave, Aurora, CO 80013, USA. 8475 Edes Ave, Oakland, CA 94621, USA. 7817 W Brown Deer Rd, Suite 5, Milwaukee, WI 53223, USA. 1620 Old Oakland Road, Suite D100, San Jose CA 95131, USA. 5506 Church Road, Bowie, MD 20720, USA. 9801 Anderson Mill Rd, Suite 209, Austin, TX 78750, USA. 7200 Lake Ellenor Dr, Orlando, FL 32809, USA. 6200 Harford Rd, Baltimore, MD 21214, USA. 8041 Cessna Avenue, Suites 208 & 216, Gaithersburg, MD 20879, USA. 10409-10411 47th Avenue, Beltsville, MD 20705, USA. 6500 Stapleton Drive South, Unit D-17, Denver, CO 80216, USA. 12773 Beechnut Street, Suite C-100, Houston, TX 77072, USA. 607 East Robertson Street, Brandon, Florida, 33511, USA. 19 Davidson Ln #1A, New Castle, DE 19720, USA. 720 6th Ave, Troy, NY 12182, USA. 10067 Sandmeyer Ln Suite 311, Philadelphia, PA 19116, USA. 1406 Ritchie Marlboro Rd Unit D-12, Capitol Heights, MD 20743, USA. 6621-H Electronic Drive, Suite 200, Springfield, VA 22151, USA. 700 Nye Ave, Irvington, NJ 07111, USA. 3939 Parnell Avenue, Fort Wayne, IN 46805, USA. 2408 E. Trinity Mills Road #122, Carrollton, TX 75006, USA. 570 Delzan place (Keithshare Mall), Lexington, KY 40356, USA. 2052 S 61st Street, Philadelphia, PA 19142, USA. 180 Blake Avenue, Brooklyn, NY 11212, USA. 2754 Anderson Road, Antioch, TN 37013, USA. 974 Charles Street, North Providence, RI 02904, USA. 8545 S. Cottage Grove Avenue, Chicago, IL 60619, USA. 2700 Appalachee Pkwy, Suite D, Tallahassee, FL 32301, USA. 5490 Broadway, Merrillville, IN 46410, USA. 2020 W. Devon Avenue, Chicago, IL 60659, USA. For comments and corrections, please send your inquiries to WebSupport@mfmusa.org. To submit information for a branch not listed above, please use our Web Form. New branch information sent through email will not be processed. God bless you in Jesus name!